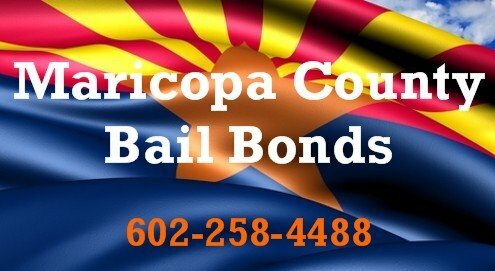 Although Phoenix bail bondsmen are in the business of selling bonds and getting people out of jail, there are times we just don’t like to do it. 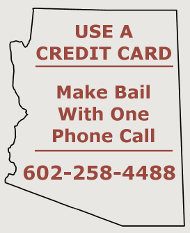 I got a call the other day from a woman who had found me on the internet by searching for Phoenix bail bonds. She needed to bail her “fiancé” out of the Maricopa County Jail. He had a cash only bond for assault, disorderly conduct, preventing the use of a telephone and criminal damage. This is nothing out of the ordinary; domestic violence cases are extremely common. What was unusual was this woman had just gotten out of the hospital and was black and blue over most of her visible body. Her face had claw marks on it, particularly around the eyes. I couldn’t resist asking how the scratches got there. The lady remarked casually, “Oh, he was trying to gouge my eyes out.” The lady also had numerous old wounds and scars on her arms that had not occurred during this incident, which she admitted had been inflicted by him. As it turned out, the “fiancé” was no stranger to jail; he had a severe drinking problem and had been arrested several times for working this lady over.